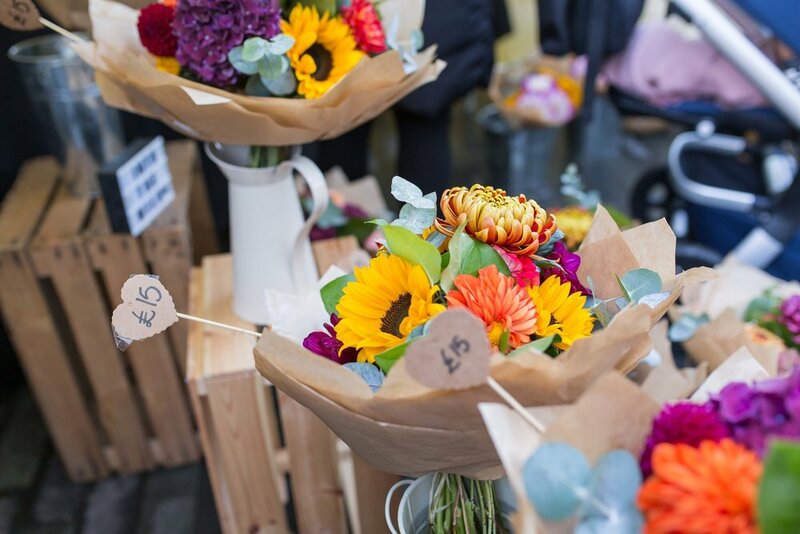 An exciting food, drink and crafts destination for south east London. 10am - 4pm on the last Sunday of every month. 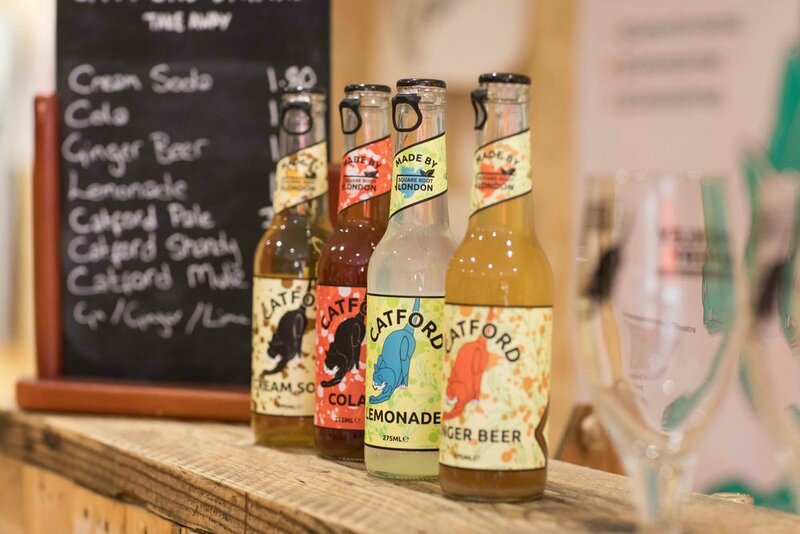 Brought to you by Team Catford, the Catford Food Market is authentic mix of local food traders, artists and crafters and a chance to join the #CatfordConversation and share your views on the vision for the town centre. Pop along 10-4pm on the last Sunday of every month or visit our pop-up shop, Catford Cornucopia to pick up some Catford merchandise and local goodies. I’M NOT HUNGRY. WHAT ELSE CAN I DO AT CATFORD FOOD MARKET? Even if we can’t tempt you with food and treats, we have lots of other things for you to enjoy including free craft activities and music. You can also find out more about the regeneration of Catford town centre. Plan your visit and find out more.